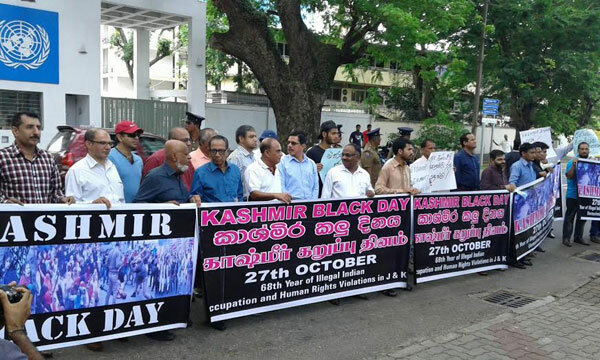 A peaceful protest by members of the Kashmir Study Forum and the Pakistani and Sri Lankan communities was held today outside the United Nation Office at Bauddhaloka Mawatha in Colombo to mark the Kashmir Black Day. "The UN Secretary General is urged to encourage, facilitate and support efforts leading to a peaceful resolution of the Kashmir issue in accordance with the UN Security Council Resolutions. 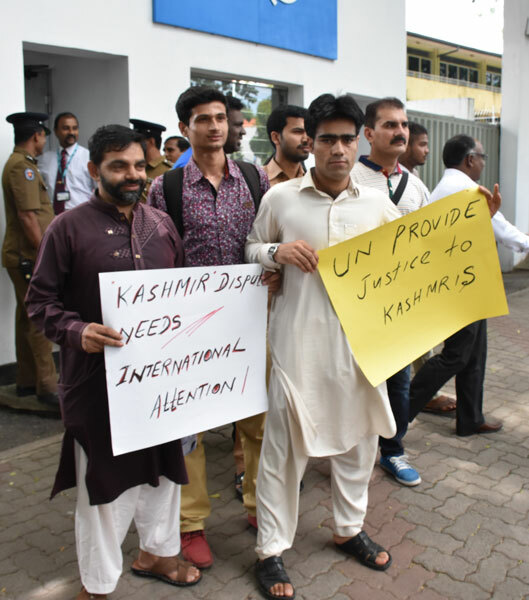 He should exercise the mandate entrusted to him by the UN Charter and the relevant international instruments to forthwith ensure the fundamental rights and freedoms of the oppressed Kashmiri people in particular their right to self-determination," the Pakistan High Commission said in a statement. 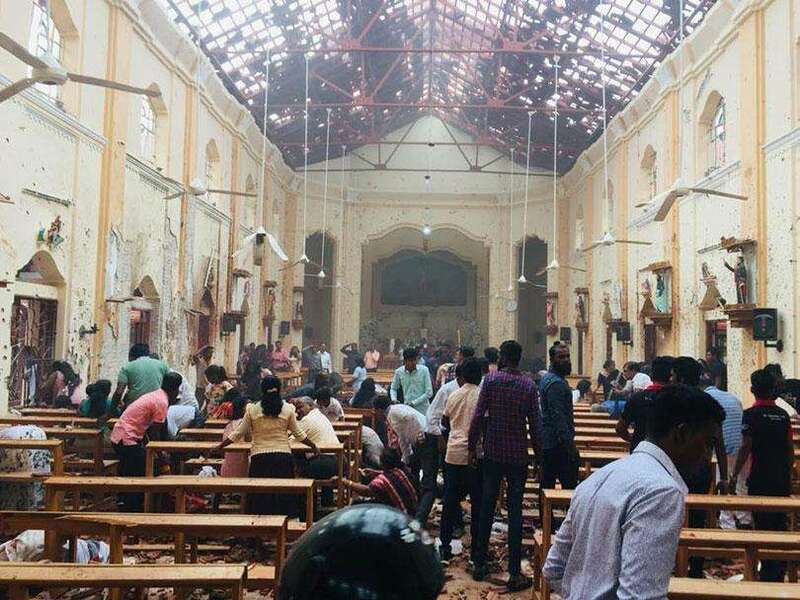 Similar peaceful assemblies appealing the world community to prevent human rights violations in the Indian-held Kashmir and holding of a plebiscite in Jammu and Kashmir under the UN auspices were also held in other parts of the country including Ampara, Batticaloa and Puttalam. The statement stated that the protesters expressed their grave concern about the ongoing killings of civilians in the towns and villages of Kashmir. A memorandum with thousands of signatures urging UN to play its role to resolve the oldest unresolved dispute on the UN agenda since 1947 was also handed over to the UN office. 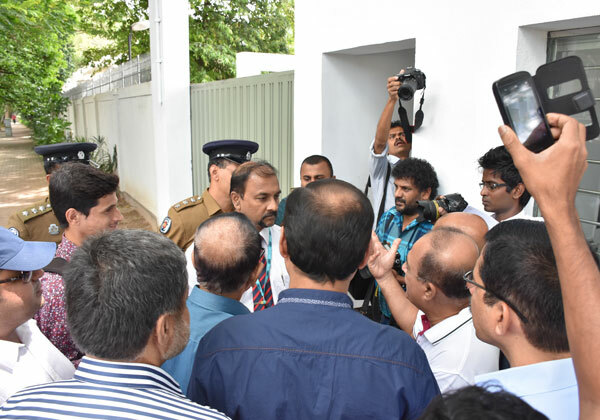 A signature campaign was also launched to raise awareness, encourage advocacy and to emphasize the centrality of the resolution of Kashmir Issue to the lasting peace and prosperity of South Asia across the Sri Lanka. Everyone has right for self determination. Should be given to kashmiris. These are the extremists who threaten world peace. Kashmer will prosper under India. Rightly said! 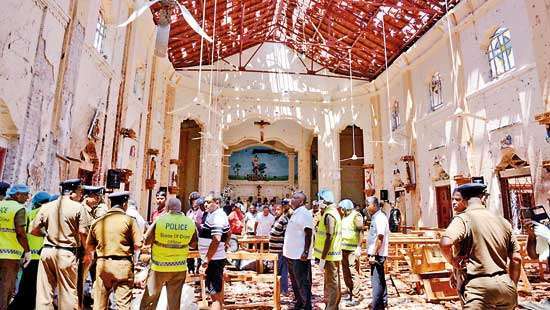 This is the harsh truth and the people of SriLanka should be watchful of these miscreants raising their ugly head in our land! It is Pakistan which is an International terrorist state, mind you. Great. If same awareness is paid to local matters it would be much more welcome. 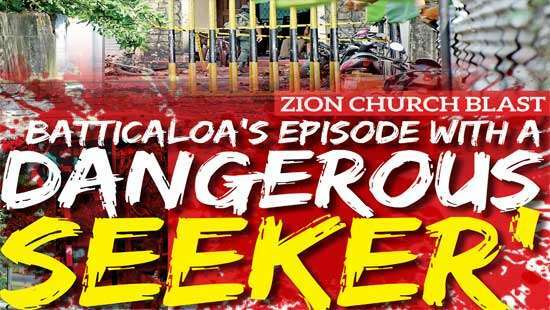 No province or state in the world would want to come under Pakistan, which has now become a government that is controlled by an insidiously authoritarian army and equally criminal terrorist group. Their is no doubt that all Pakistan politicians, Pakistan Military and Pakistan based terrorist groups are one force that can be called the government of Pakistan. 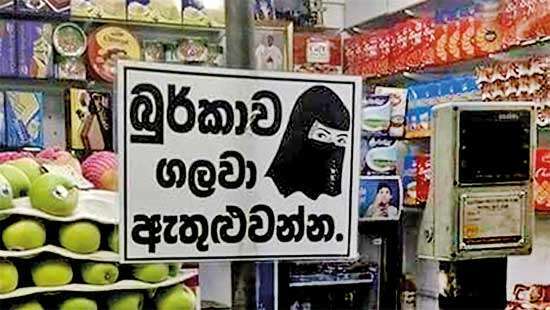 Sri Lanka shud not allow their soil to be manipulated by this same force for ulterior agendas. How about Balochistan and Ealem? There has been a superseding bilateral agreement between India and Pakistan and this UN Resolution is outdated. It is Pakistan which invaded Kashmir. Yes both countries must settle this matter. Even if it means a compromise. India should listen to the voice of Kashmirs and give them freedom right . India should send forces out of Kashmir.